Are you fed up with baggy velcro or snap-on screens? A sack of mesh and chain not your idea of proper boat gear? Frustrated with aluminum screens that don’t fit. At Glebe Creek, we think you and your boat deserve better. Much better. 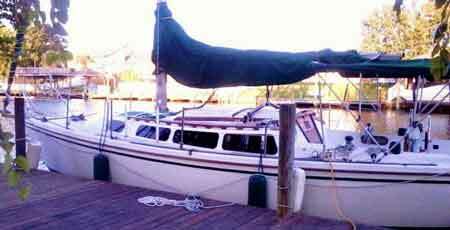 The sailor’s choice, manufacturer of quality sail boats. If you don’t have a boat currently, perhaps this is the year to get one into your life. 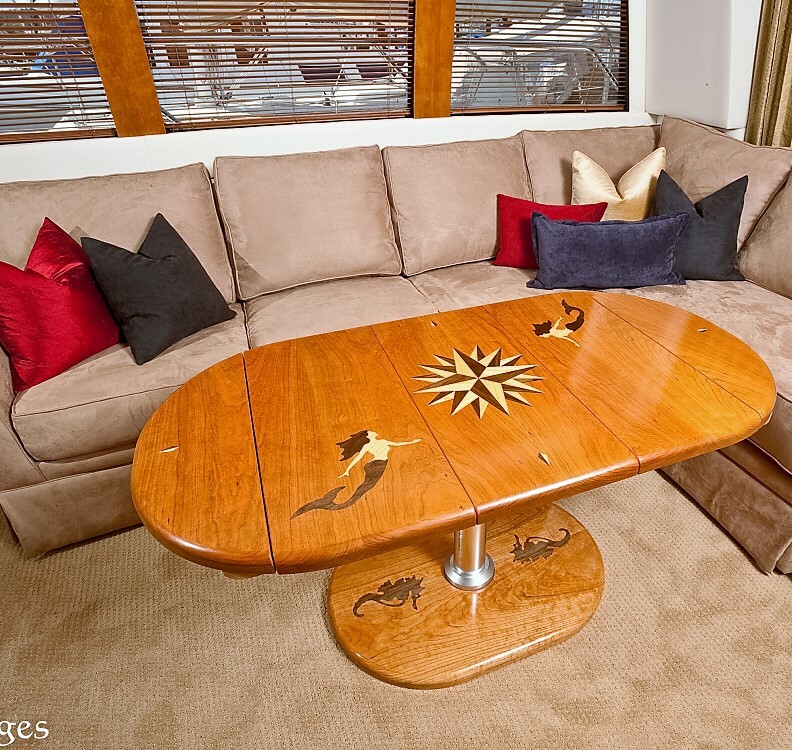 If you do have a boat, perhaps this is the year to upgrade. Whatever your boating needs, we certainly hope we can assist you in attaining the level of boating you are hoping to achieve. Hosting, Web Design and More. Webmasters. 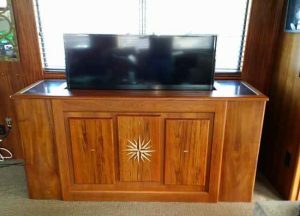 For top of the line audio and video entertainment on your yacht check out this custom teak mechanized system and take your yachting to another level. 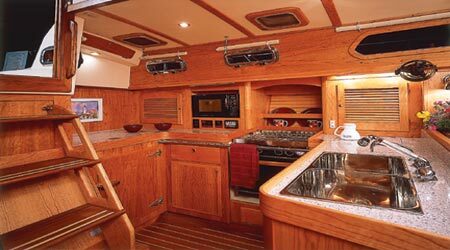 OUR Starboard Plastic companionway doors from are designed to give you years of enjoyment. 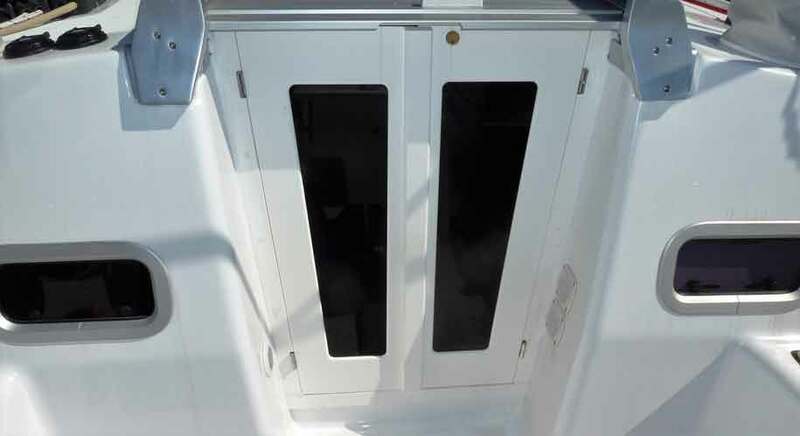 Choose from six different plastic Starboard Doors Color options! 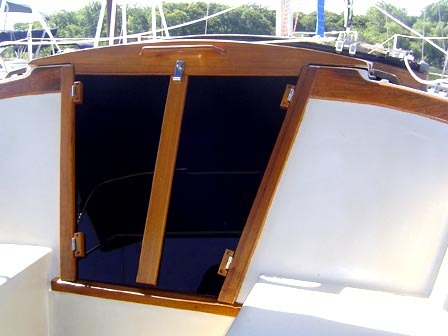 Replace your aluminum-framed windows with our Retrofit Window Kit and enjoy the modern blackout look of the next generation of Catalina boat windows as well as a leak-proof system that has been carefully engineered over the past 5+ years. For models other than Catalina’s, please call for a quote. 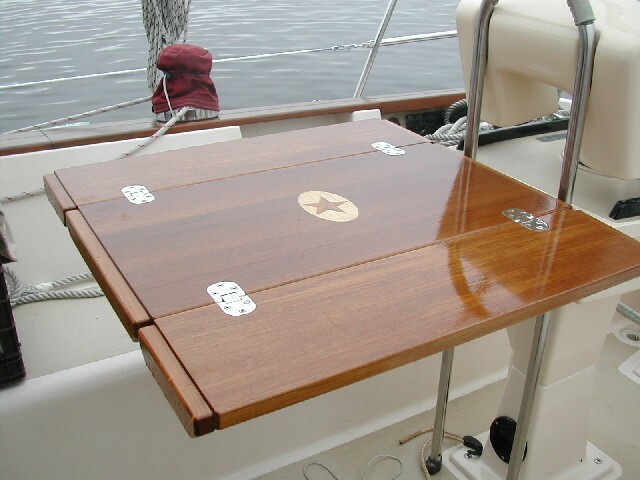 These custom boarding ladders for boats by Cruising Concepts are made from solid teak with 4" deep steps. 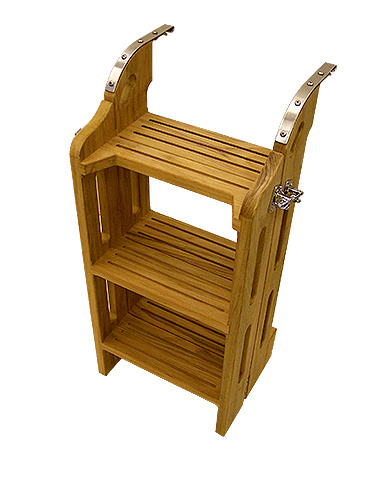 Folding ladders too in many configurations. Check out this video to see what satisfied Cruising Concepts customers have to say!